Angela and Kelly continue their exploration of kids comics, starting with DC’s new kids/teen imprints: DC Ink and DC Zoom. Is DC’s strategy of pairing high profile prose authors with comics IP the correct one, or is it too cautious? And what the heck is Marvel up to? 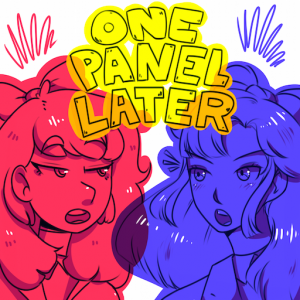 Kelly tries to take credit for everything by arguing that the success of shonen and shojo manga is paving the way for kids comics, and Angela gets a crash course in manga demographics.